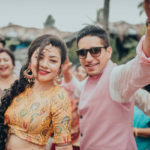 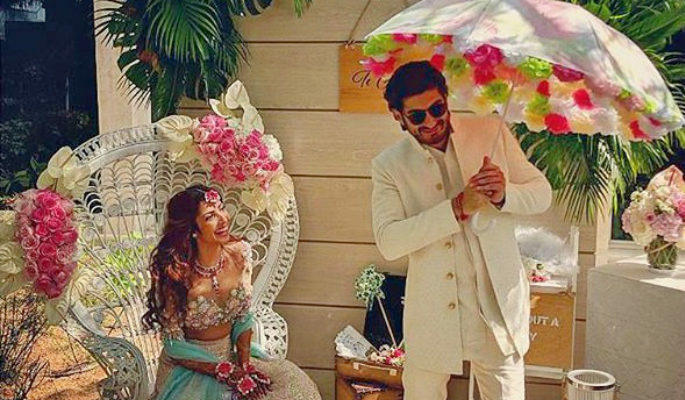 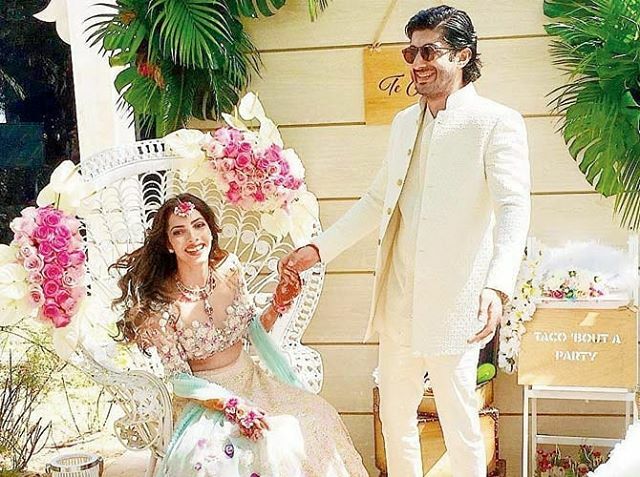 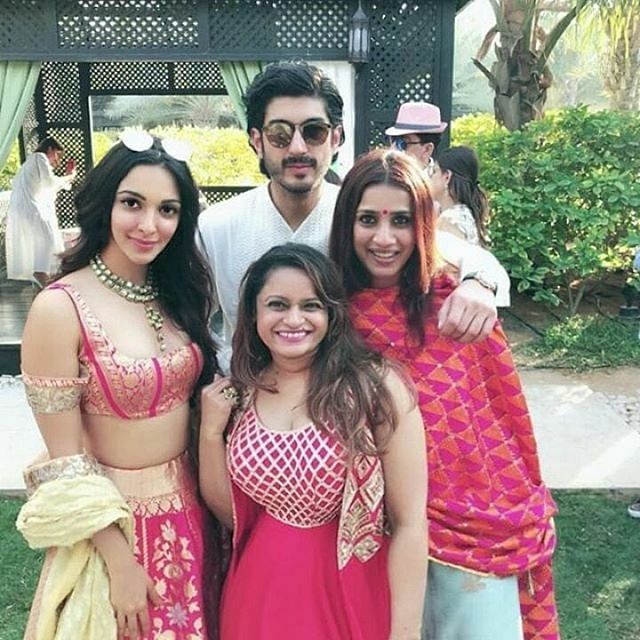 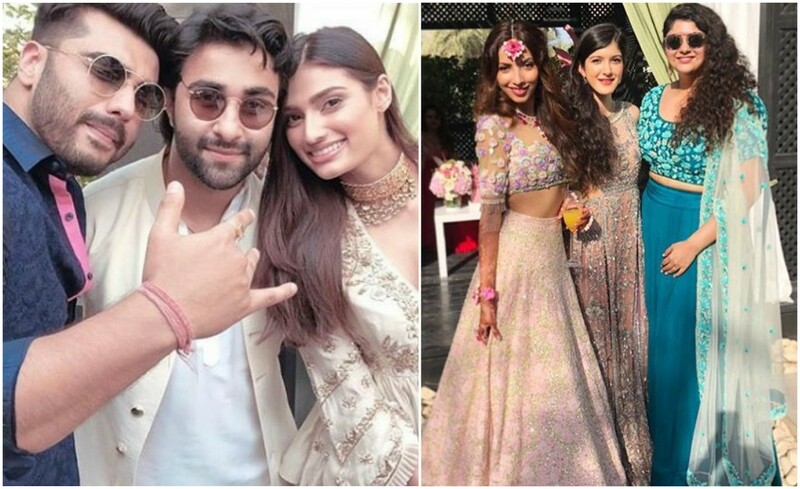 As Fugly & Raag Desh Actor Mohit Marwah to tie the knot with his long time girl friend Antara Motiwala in UAE Today, this is one more celebrity wedding that we can witness in full swing !!!! 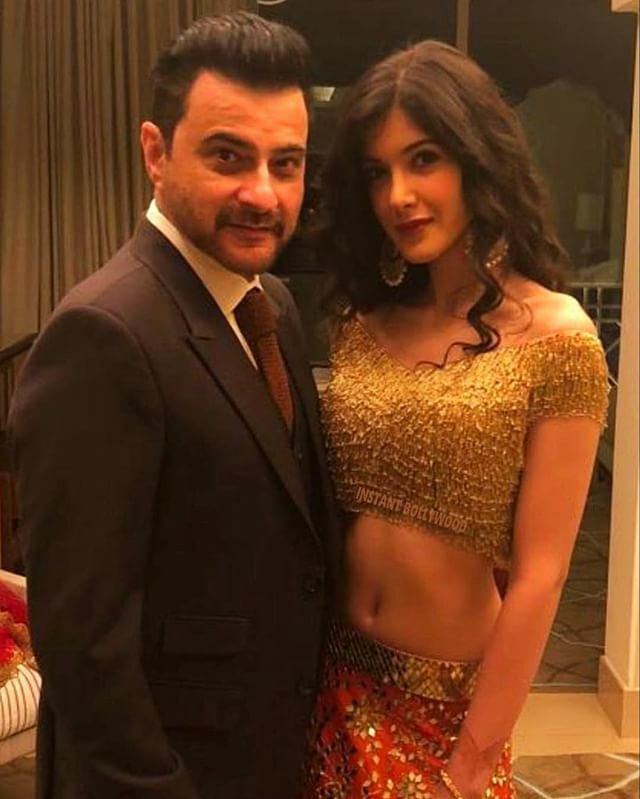 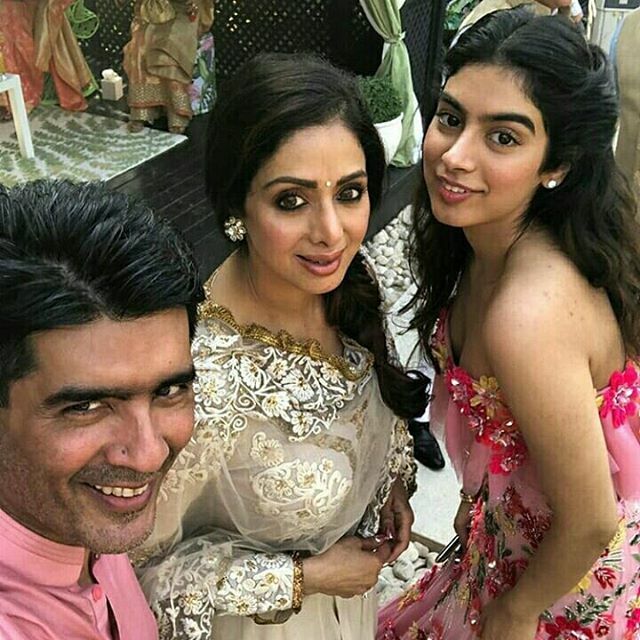 Antara looked absolutely stunning in Manish Malhotra, custom made chikankari lehanga teamed with Floral Art work and pearls with Soft colours. 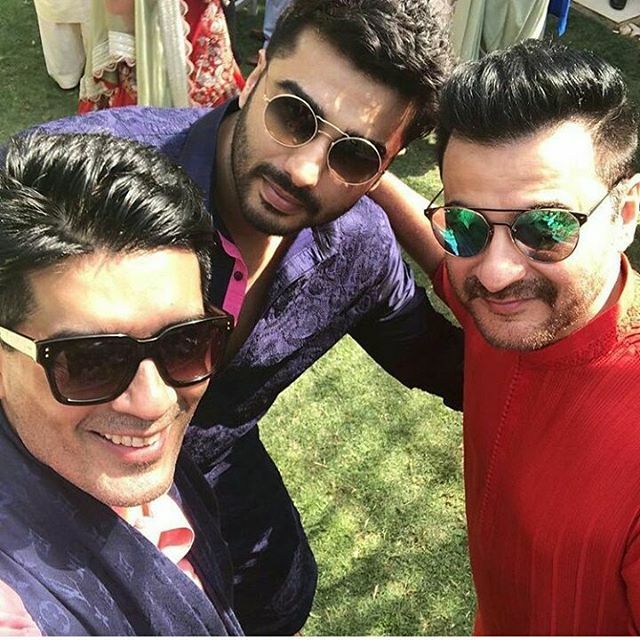 Also, #antumoh is already loaded on Instagram with the updates from the guests in the wedding. 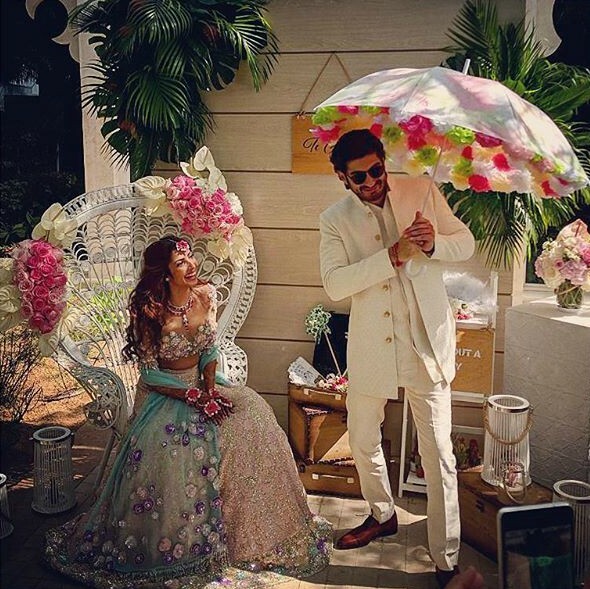 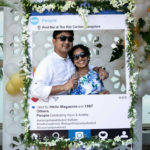 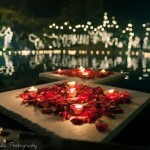 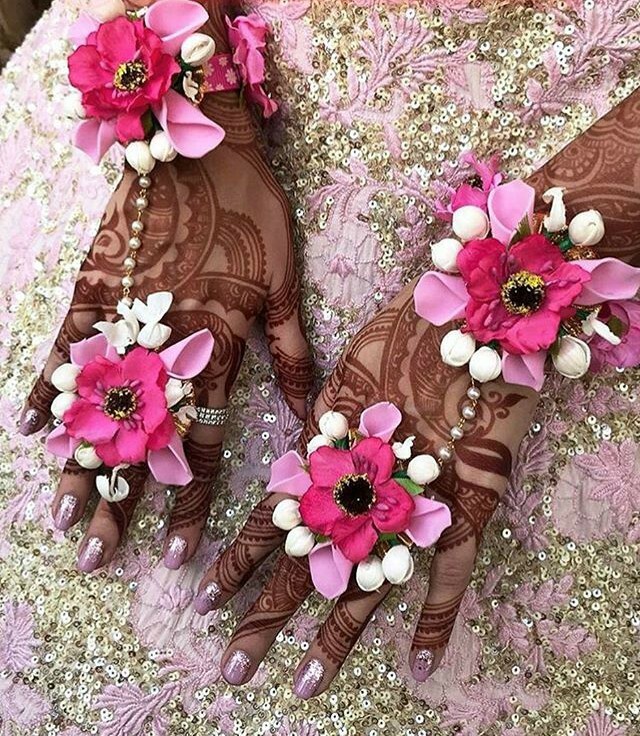 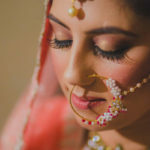 Keep checking this space for more updates from this colorful wedding!